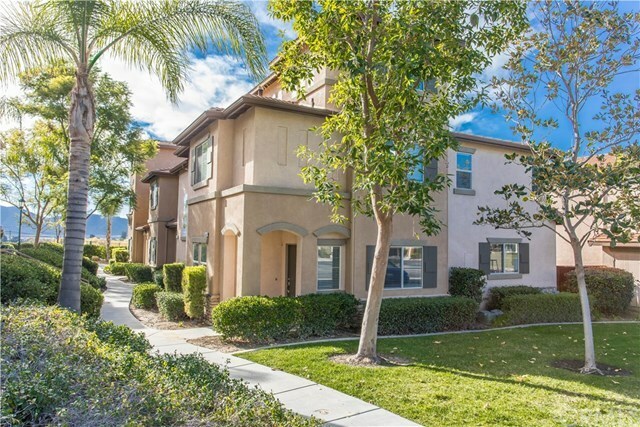 Wonderfully located condo in the desirable gated community of Arboretum. This unit features a unique and versatile floorplan. A bonus room/bedroom is located on the first floor which has it's own walk-in closet. The foyer has a custom tile design and continues with tile and hardwood inlay. The additional flooring areas are an attractive wood laminate and the stairs have a low-pile loop carpet. The kitchen with breakfast island & pantry features Corian counter tops, double granite sink, stainless dishwasher, gas range & microwave. A nook area provides for casual dining. The living room is open to the kitchen and has a gas fireplace with log set. Rounding out the first floor is a powder room for guests and the laundry room. At the top of the stairs is an open loft area, currently used as a home office, which has a lovely view. A secondary bedroom is off the hall, also with a lovely view, and a full bath is off the hall. The spacious master suite has ceiling fan and tiled master bath. There is a slider off the living room that leads to a nice square-paver patio with planter area. here there is access to the unit's two car garage. The front entrance is located to the back of the building away from traffic. Unit is close to upper pool area and convenient to back gate which opens to Ynez Rd. The community is gated and features two pool & spa centers and the complex has mature trees and walkways throughout. Close to schools, shopping and highway access.